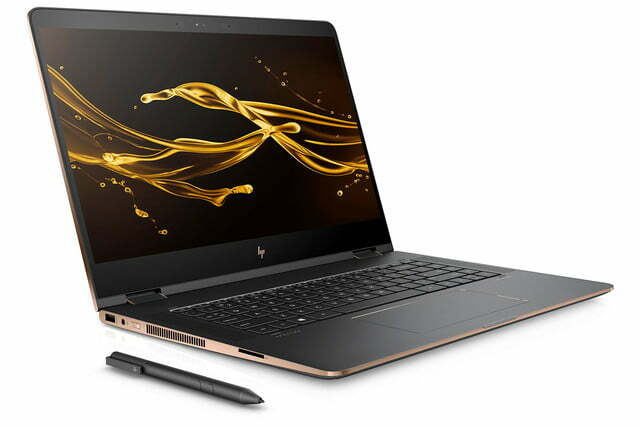 With CES 2017 starting on January 5 and coming to a close on on January 8, it shouldn’t come as a shock that HP is showing off a new lineup of PCs and even one monitor. 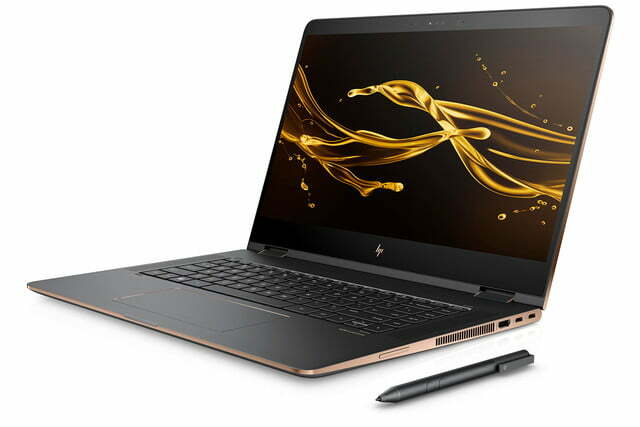 A new 15-inch Spectre x360 will be joined by an HP EliteBook x360, an HP Envy Curved AiO 34, the Omen X monitor, and an unconventionally versatile Sprout Pro G2. 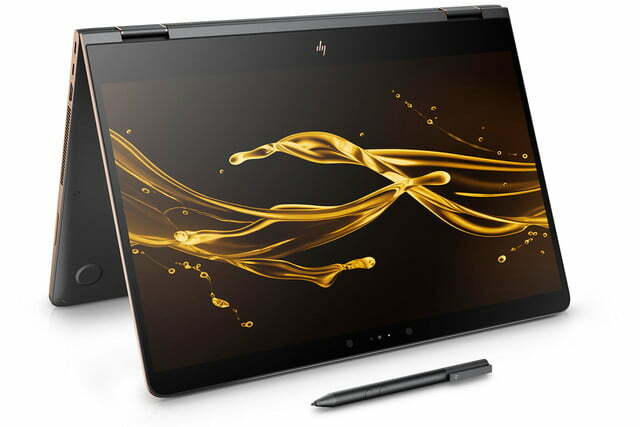 Many of the computers being shown off here come sporting the latest Intel 7th-generation Core processors, high-resolution displays, and Thunderbolt 3 over USB Type-C. There’s even one case of a new-gen graphics card in use, with the HP Envy 34 all-in-one. 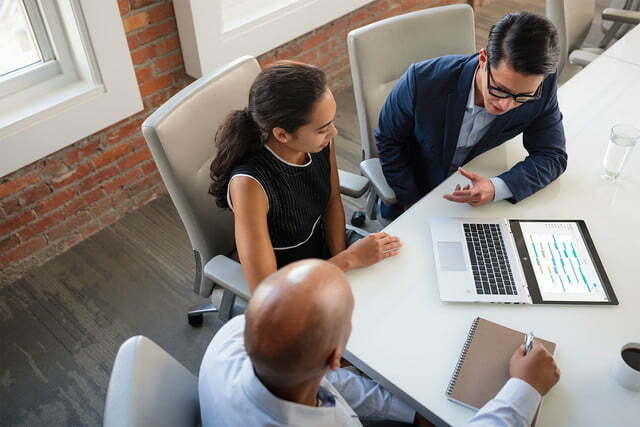 It’s clear that the focus is in bringing current products up to date with the latest hardware. 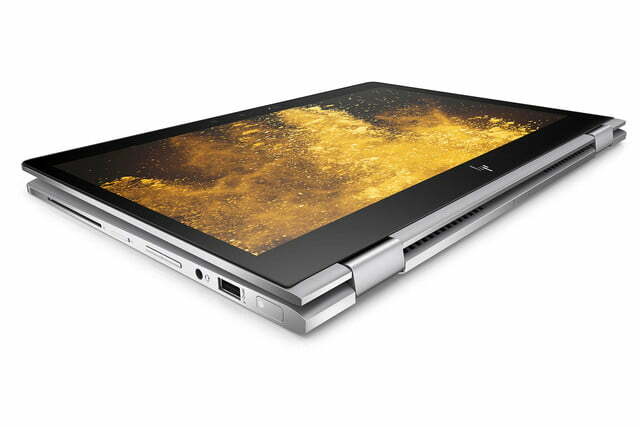 Aside from arguably the EliteBook x360, there really aren’t any dramatic overhauls being made. 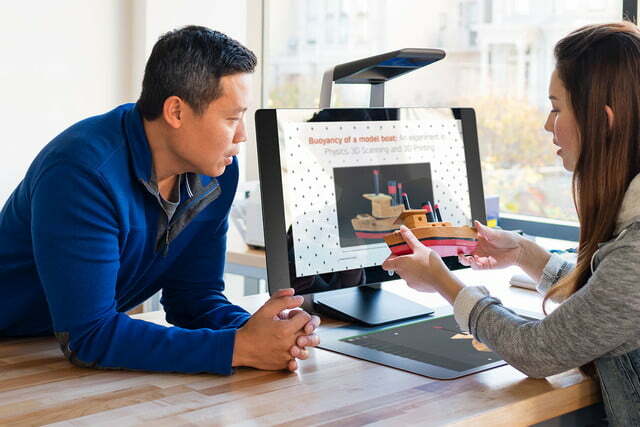 The Sprout Pro G2 is the odd one out, taking advantage of a projected screen and an accompanying camera used to scan both 2D and 3D objects for printing. 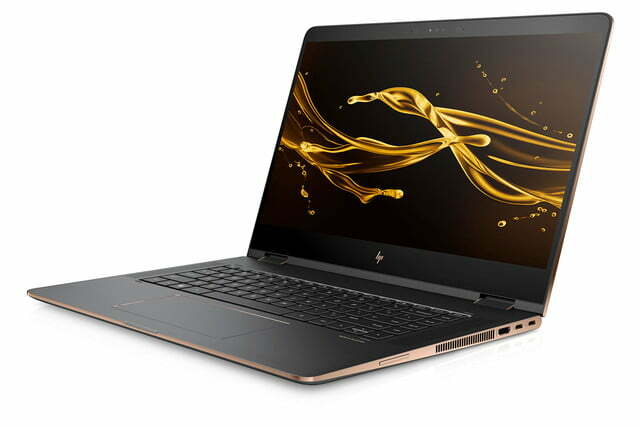 Overall, these revisions significantly modernize the HP line-up, and we expect the 15-inch Spectre x360 with 4K display will prove particularly popular. 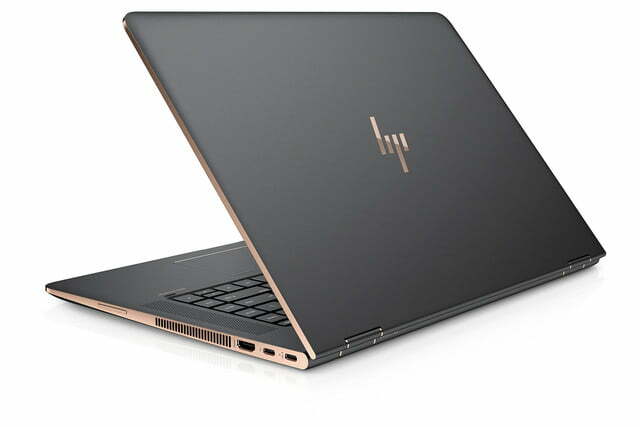 The EliteBook series has been around for a while, but this year, HP plans on adding the x360 moniker to it too. 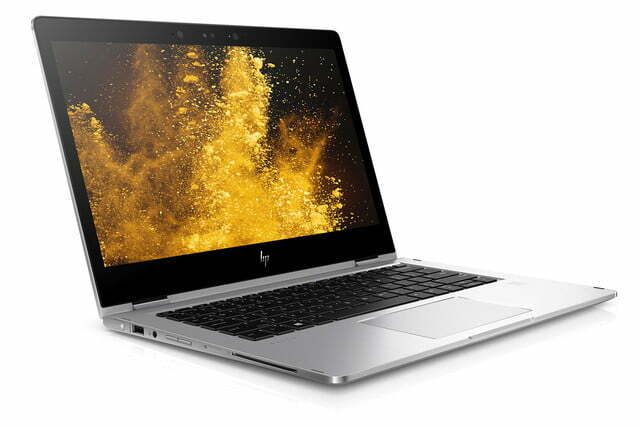 That’s because, like the Spectre x360 before it, the HP EliteBook x360 1030 G2 dons an array of different convertibility modes. More specifically, it has five. 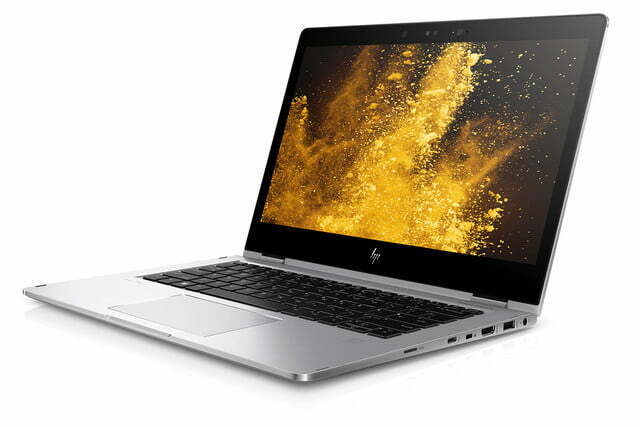 Featuring an Intel Core i5-7200U processor coupled with Intel HD Graphics 620, the EliteBook x360 isn’t quite as powerful as its Spectre counterpart. 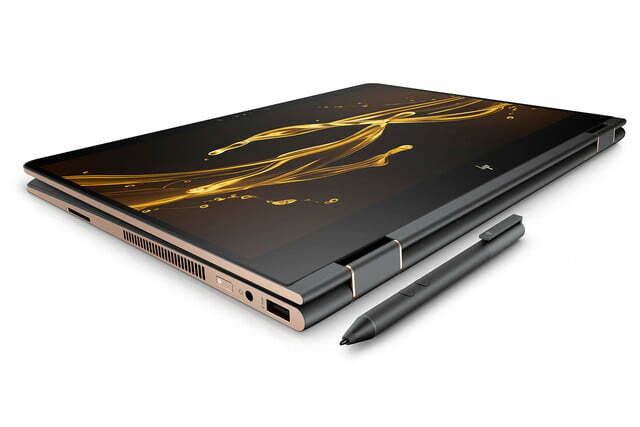 Instead, it appears to be more of a midrange alternative to the Spectre x360. 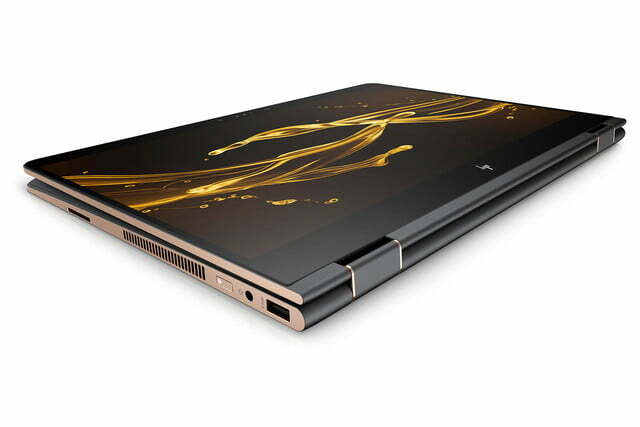 Luckily, the performance compromises make for an extensive quoted battery life of up to 16 hours and 30 minutes, too. 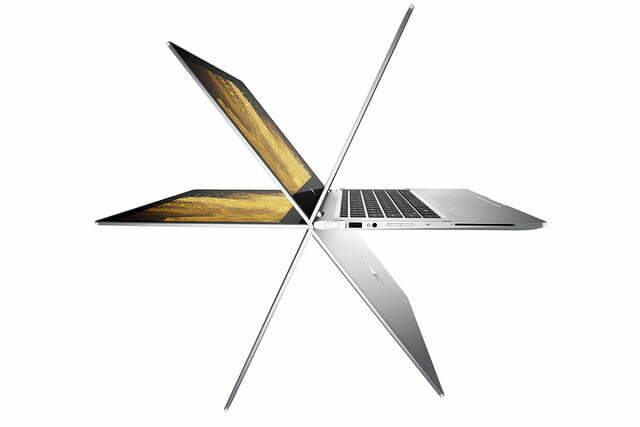 This theory is only legitimized by the EliteBook x360’s 13.3-inch full HD display, though markedly, it can be configured with up to a 3,840 x 2,160 resolution screen. 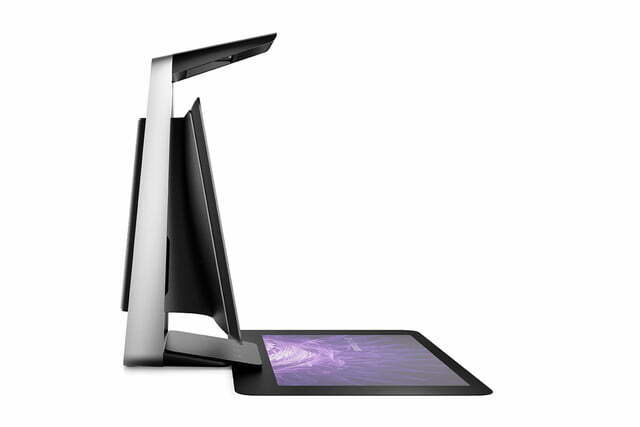 Interestingly, it can be ordered with a built-on privacy screen for an added layer of protection. 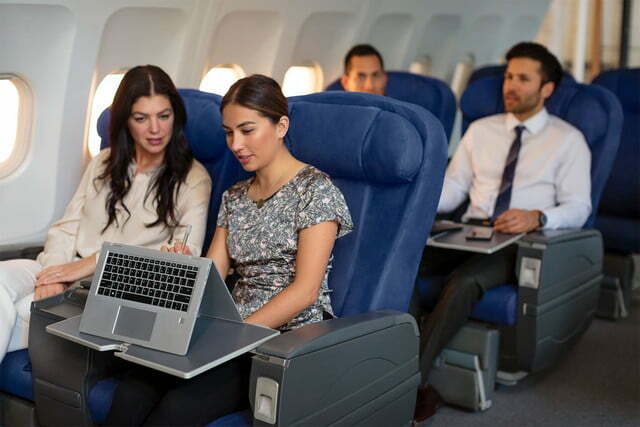 The EliteBook is further equipped with USB-C over Thunderbolt 3, a pair of USB 3.1 Type-A ports, HDMI out, a microSD port, and a headphone/mic combo port. 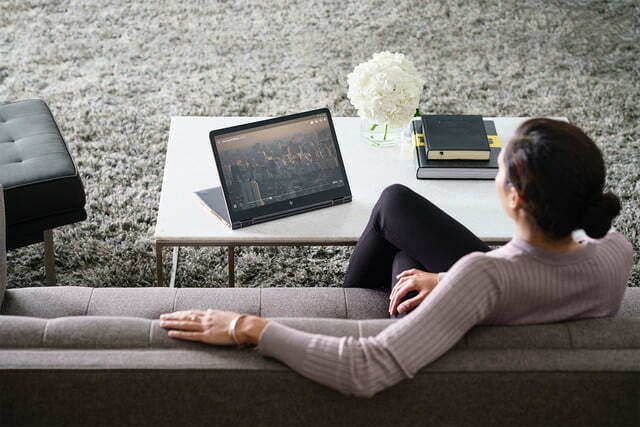 Moreover, for Windows Hello users, there’s a fingerprint sensor onboard just for you. 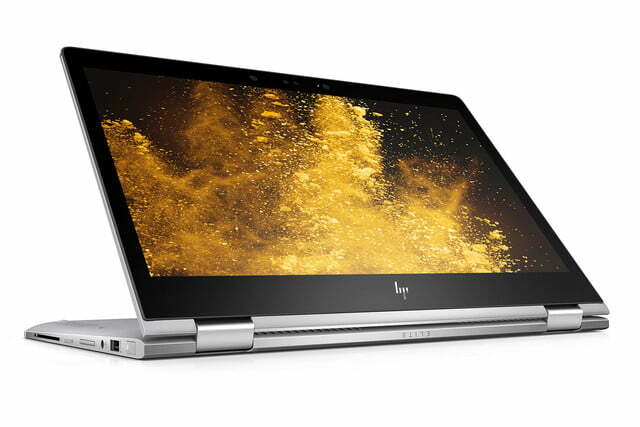 Availability is expected by the end of January, with an expected (but not finalized, HP says) price of $1,250 to start. 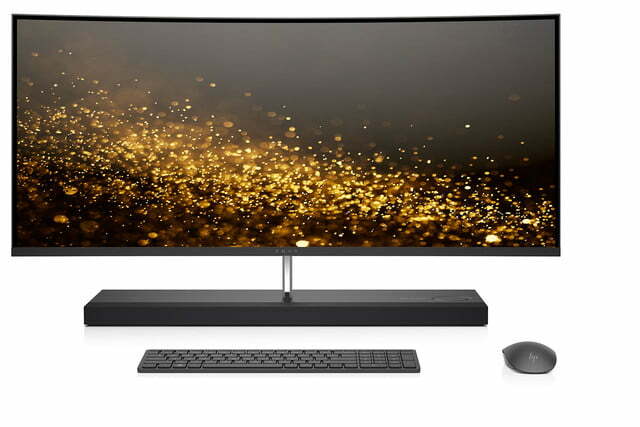 With the Envy 34-b010, HP is modernizing its curved all-in-one series by implementing a 2.9GHz Intel Core i7-7700T quad-core processor, Thunderbolt 3 over USB Type-C, and a sound bar designed by none other than Bang & Olufsen. 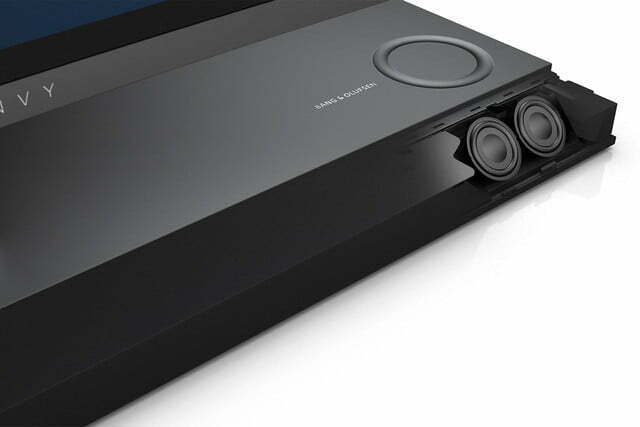 It even packs in a physical audio dial for quick access to volume controls. 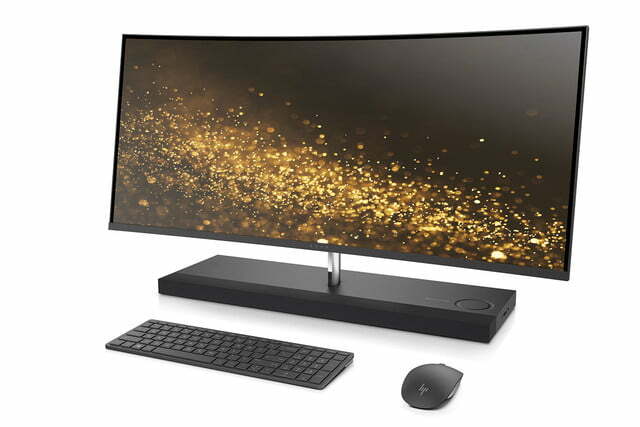 It’s clear that with its latest curved AiO, HP is catering to those looking to expand their media center, either for work or for play. 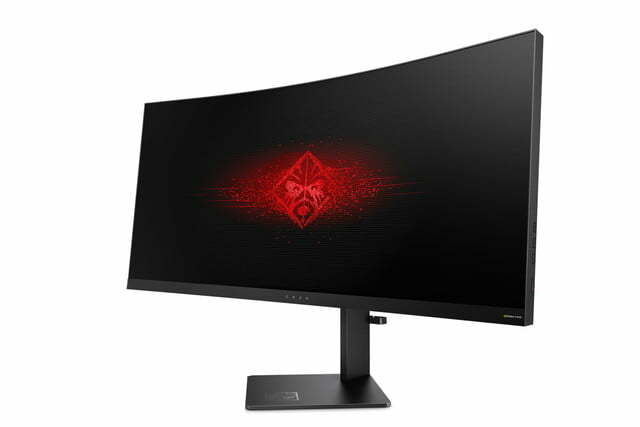 HP has opted for an ultrawide 3,440 x 1,440 panel, a screen resolution and aspect ratio we’ve become increasingly fond of. 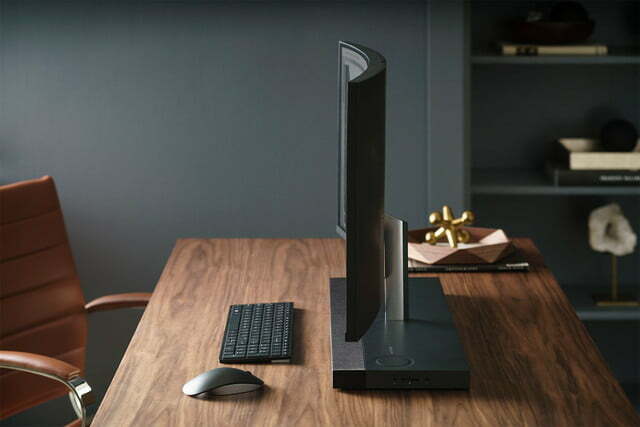 HP has graced its latest all-in-one with not only a single USB 3.1 Type-C port, but four USB 3.0 ports, HDMI in/out, a headphone/mic combo port, and a unique 3-in-1 media card reader with support for SD, SDHC, and SDXC cards. 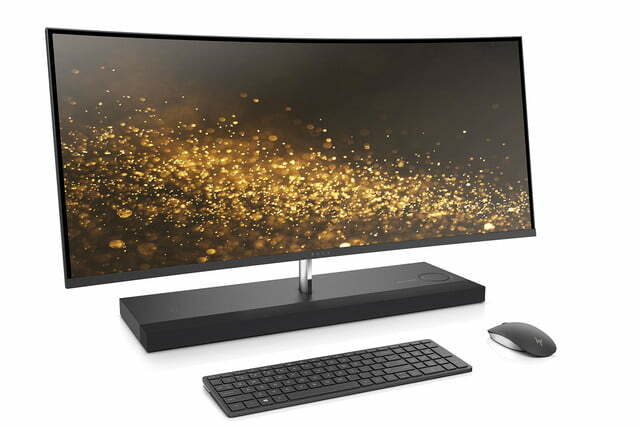 You can expect not only the aforementioned from the HP Envy Curved AiO 34, but also a 1TB hard drive, a 256GB PCIe M.2 SSD, 16GB of RAM, and AMD Radeon RX 460 graphics with 4GB of GDDR5 memory. The HP Envy 34 curved all-in-one will be available on HP.com starting January 11, and at select retailers on February 26, starting at $1,730. 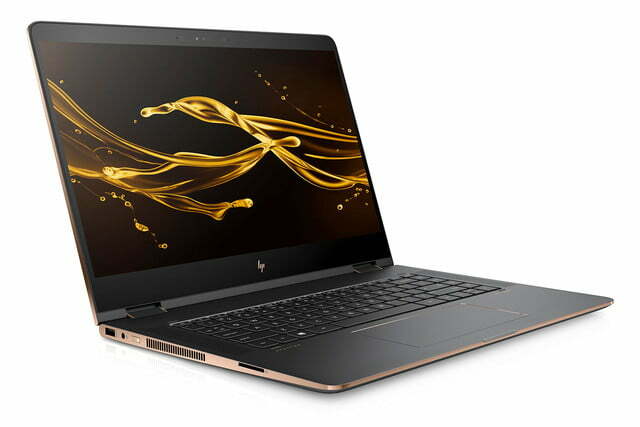 When HP dropped the refreshed 13.3-inch Spectre x360 in the latter half of 2016, many of us were wondering whether we would see a sequel to the 15.6-inch model at all. 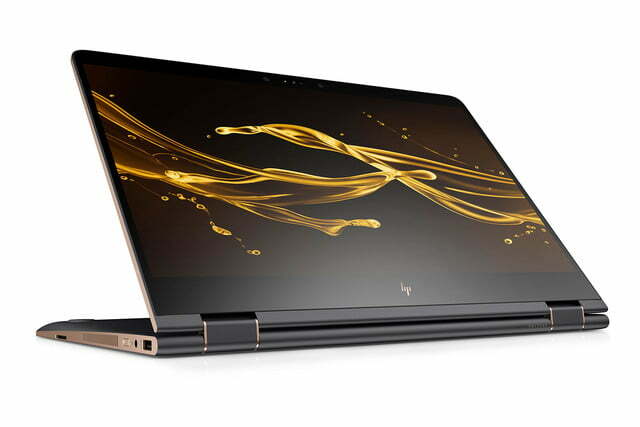 Suffice to say, the HP Spectre x360 is real and it ships complete with an Intel Core i7-7500U processor and a handsome aluminum unibody design. 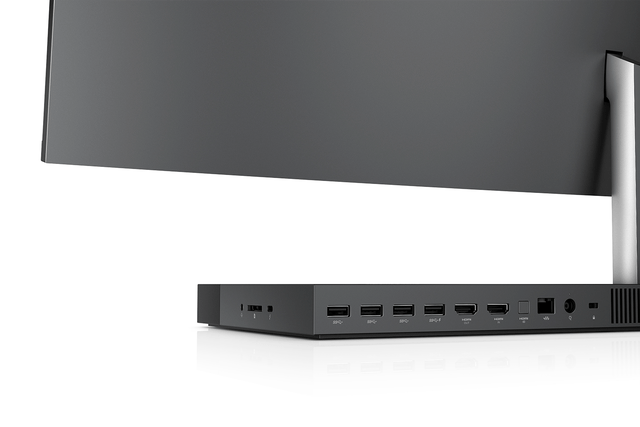 The larger 4K panel is sure to excite midrange laptop buyers. 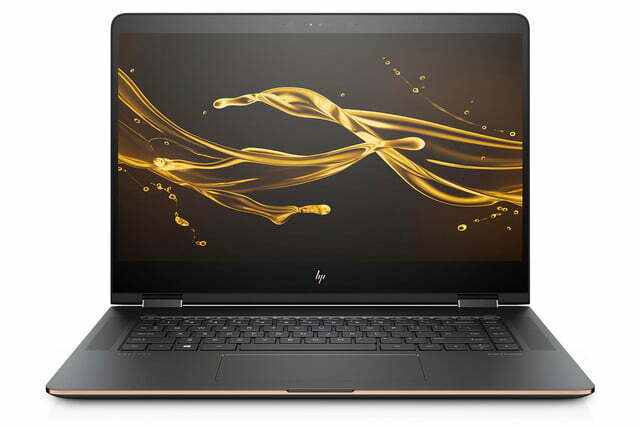 What’s more, unlike its predecessor, this 15-inch Spectre even sports discrete GeForce 940MX 2GB DDR5 graphics tech crafted by Nvidia. 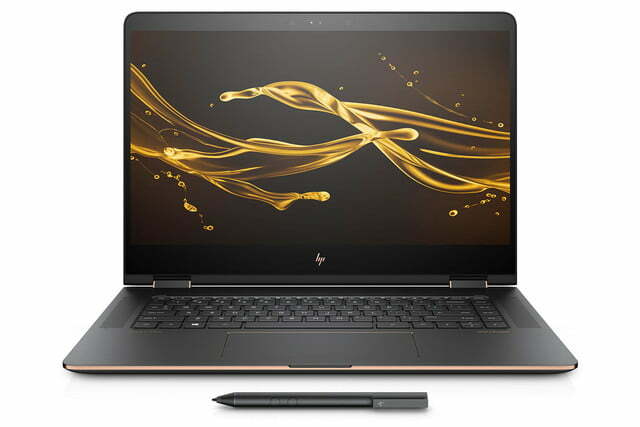 What’s more, the HP Spectre x360 15 takes advantage of HP Fast Charge, which promises a 90-percent charge in an hour and a half, made possible by USB-C. 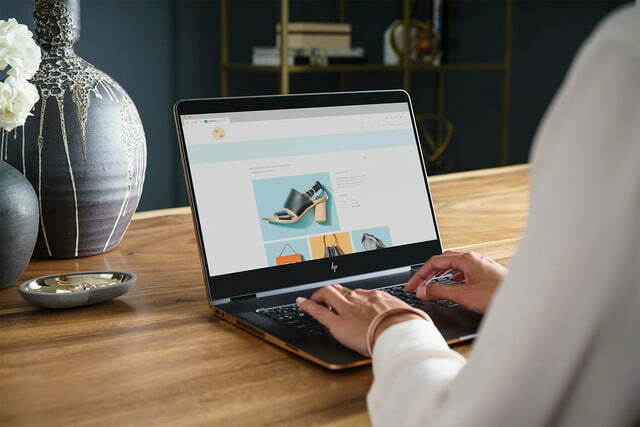 Speaking of which, the latest HP Spectre x360 rocks Thunderbolt 3 over a Type-C connection, meaning it can handle data transfers at 40Gbps. 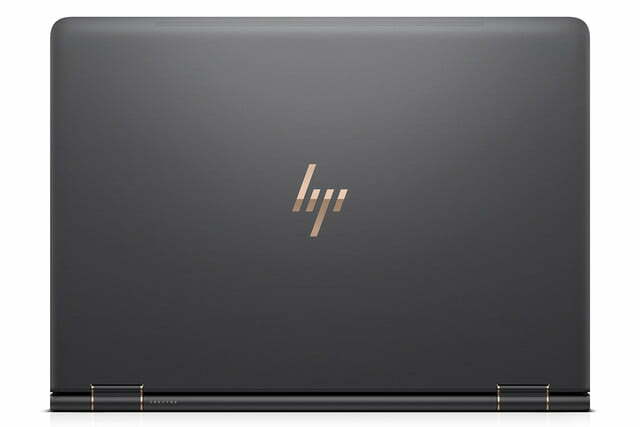 Other notable features include a 256GB M.2 SSD, 16GB of RAM, a single USB Type-A port, and surprisingly even HDMI. 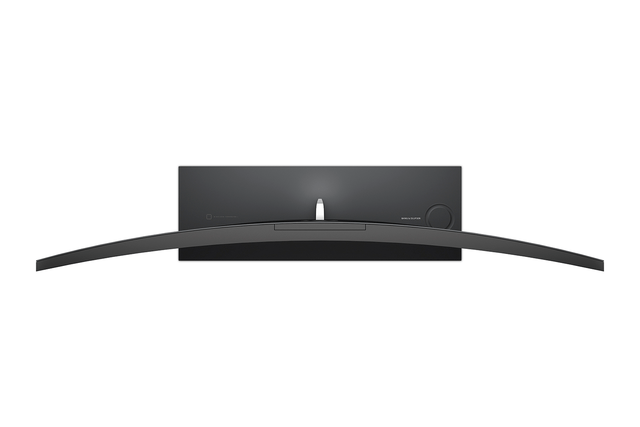 For those concerned the headphone jack might have been ousted in favor of wireless protocols, worry not, as both the audio-out port and Bluetooth remain intact. 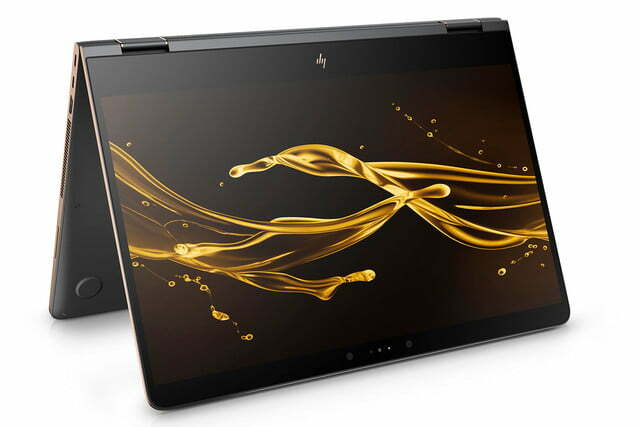 HP says this laptop will come to HP.com and Best Buy on February 26. 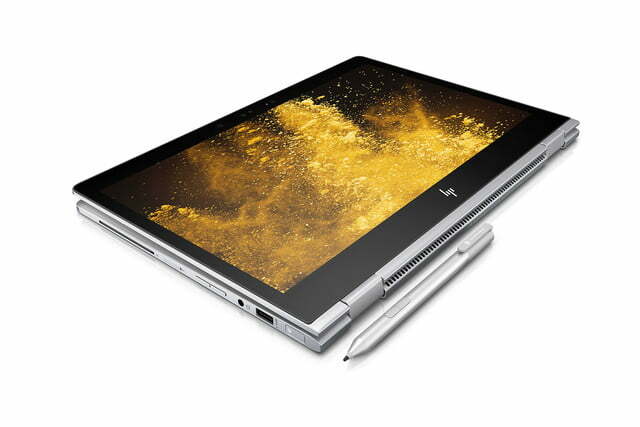 It will be $1,280 at HP’s website, and $1,499 at Best Buy. 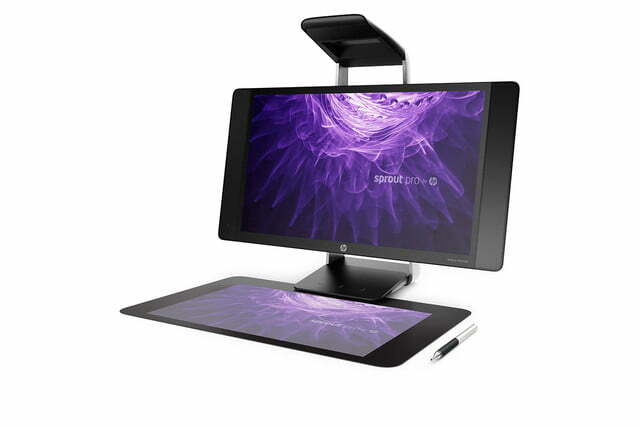 Already, the HP Sprout Pro G2 appears to be the first major challenger to the Surface Studio. 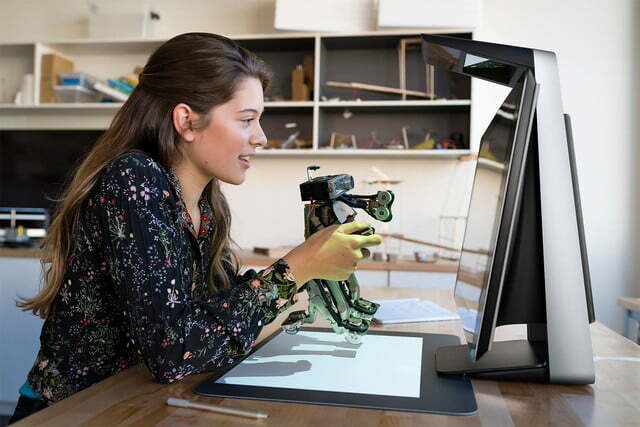 Boasting a built-in PC, projector, high-resolution cameras, and a Touch Mat with both 2D and 3D capture functionality, it really takes the idea of tailoring to creatives to an entirely new level. Not only does it look like the perfect match for 3D printers aiming to take advantage of the included WorkTools software, but there’s some pretty decent hardware bundled in there as well. An Nvidia GeForce GTX 960M highlights the setup, along with a 2.9GHz Intel Core-7700T processor, a 1TB SSHD, and a 512GB SSD. 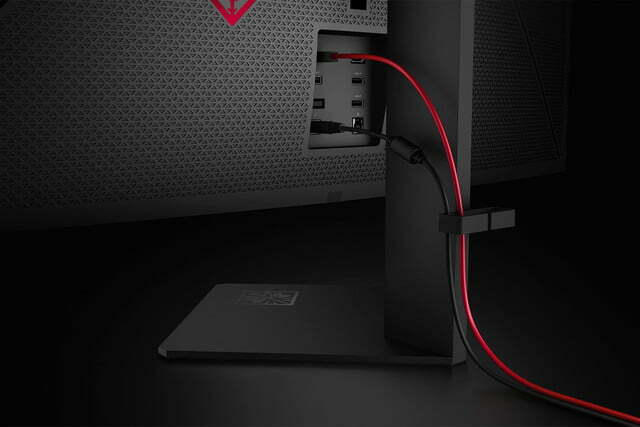 There’s also, as expected, audio by Bang & Olufsen, a headphone/mic jack combo, a total of four USB 3.0 ports, HDMI 2.0, and Ethernet. 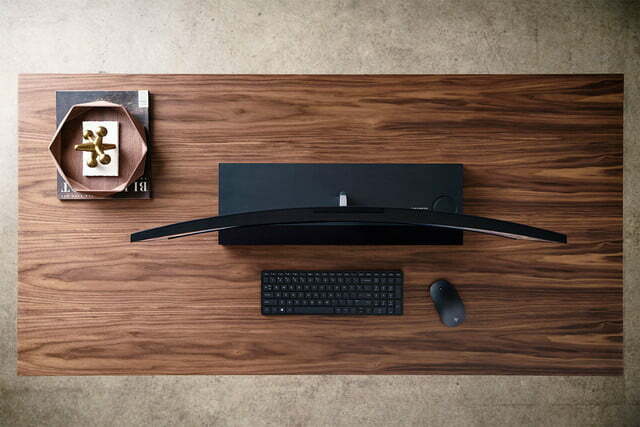 There’s even Bluetooth if you need it. 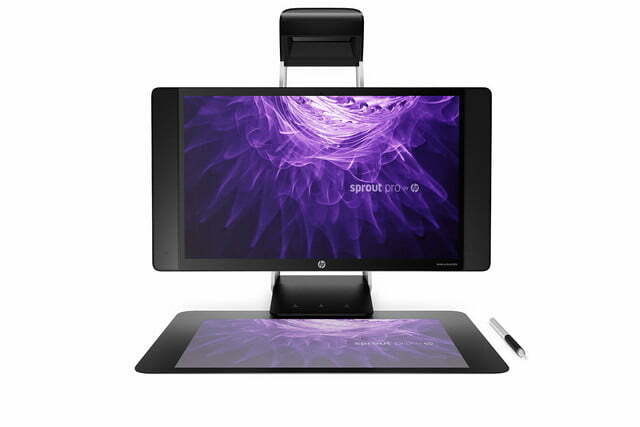 In addition to a mouse and keyboard, the Sprout Pro G2 also supports HP Active Pen, which can come in handy when used in conjunction with the Touch Mat. 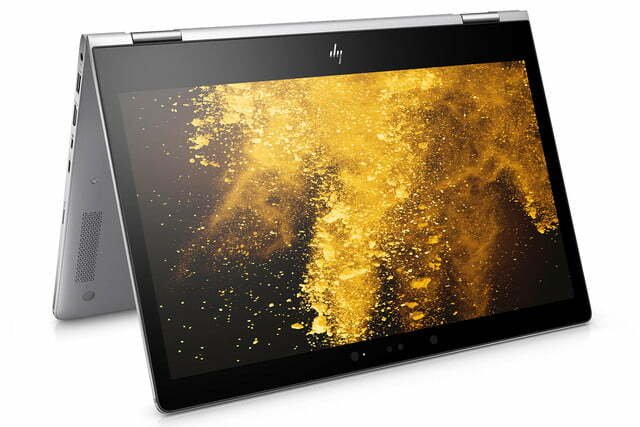 Speaking of which, the Touch Mat is furnished with a 14.6-megapixel downward-facing camera, while the integrated webcam, for Skype and other video calling services, itself is a mere 2MP. 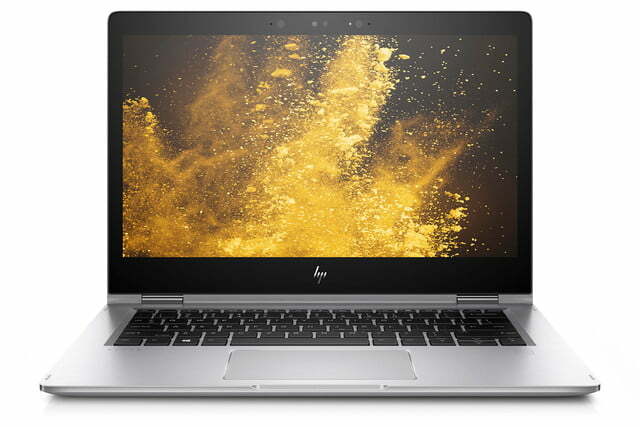 Pricing is not yet announced, and availability isn’t expected until March. 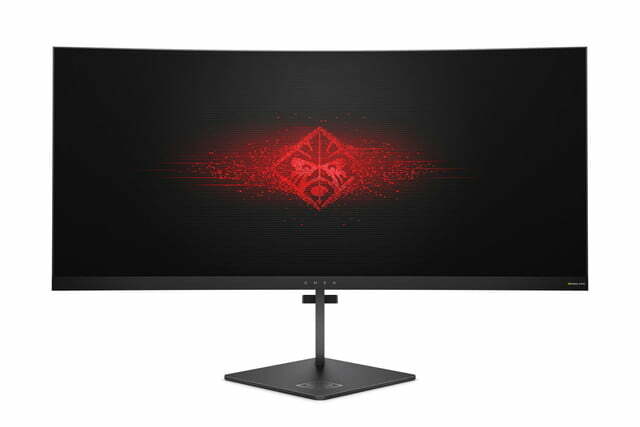 Described by HP as a “game-changer,” the Omen X bears an ultra-wide 3,440 x 1,440 resolution screen with a 21:9 aspect ratio purportedly fit for gaming. 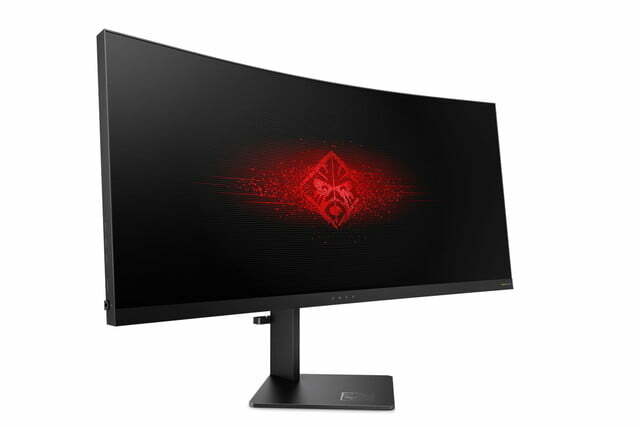 As the name implies, it measures in at just over 35 inches, complemented by an impressive 100Hz refresh rate. The 4ms response time, on the other hand, isn’t quite as impressive. 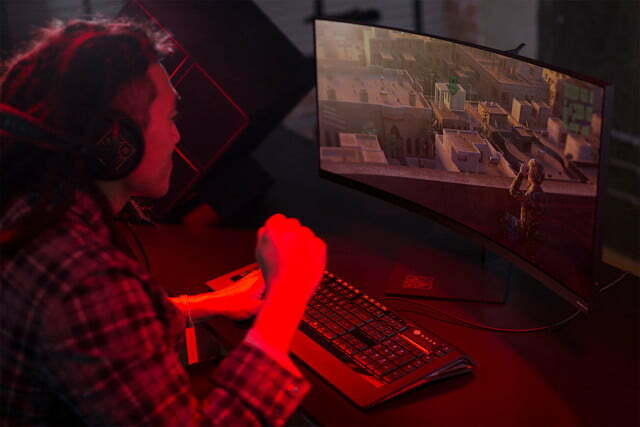 On the upside, the inclusion of Nvidia’s G-Sync technology, which effectively eliminates screen tearing, ought to tide you over just fine. 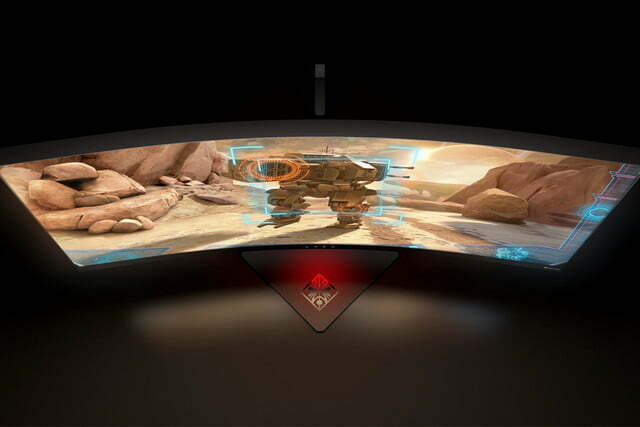 Plus, being a micro-edge display, there’s virtually no bezel in sight. 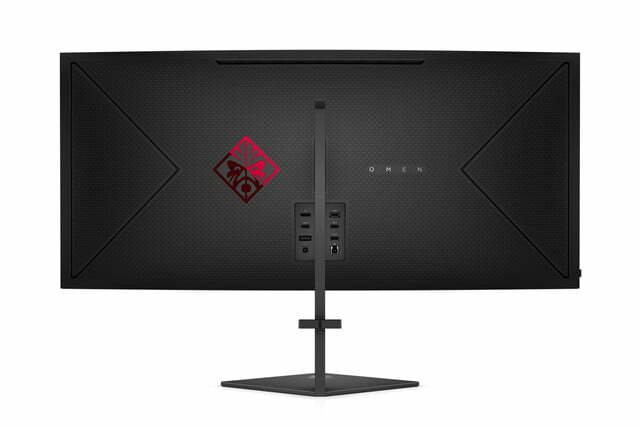 The appeal of this monitor is only heightened by a set of three USB 3.0 ports, an HDMI 1.4 port, and DisplayPort 1.2. 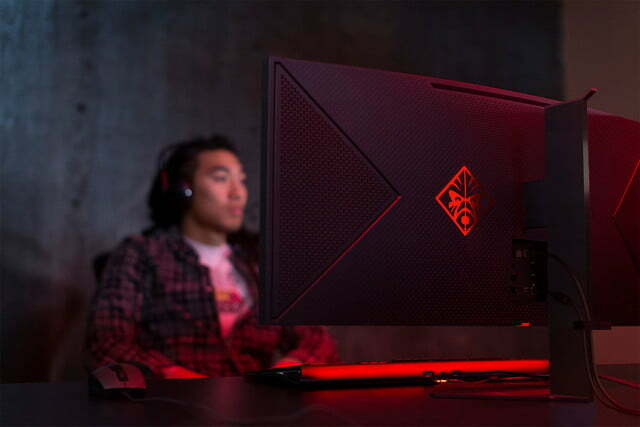 Featuring 16.7 million colors achieved by tapping into FRC technology, the Omen X covers 100 percent of the sRGB spectrum, which can be viewed in 178 degrees. 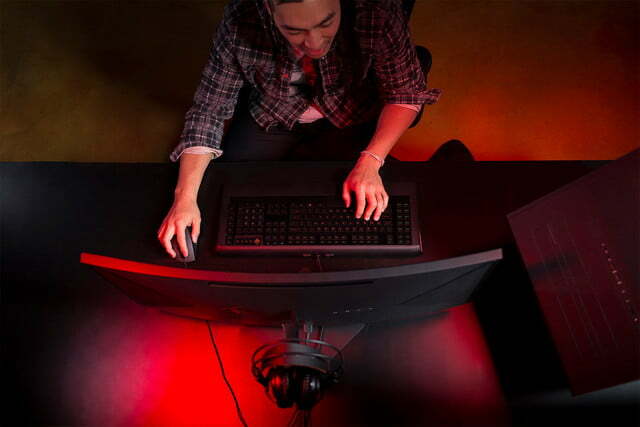 Furthermore, for gamers fascinated by LEDs, you can personalize the lighting to match your other accessories as well. 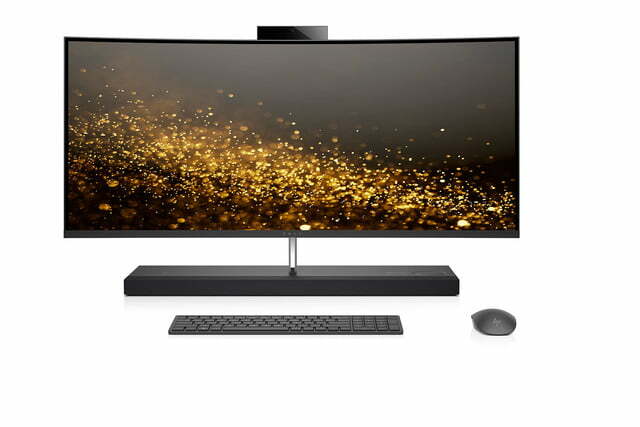 You can find these displays at HP.com and select retailers starting in March, for $1,300.